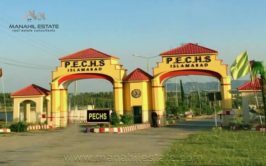 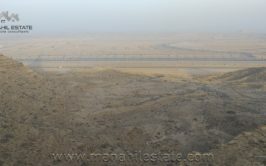 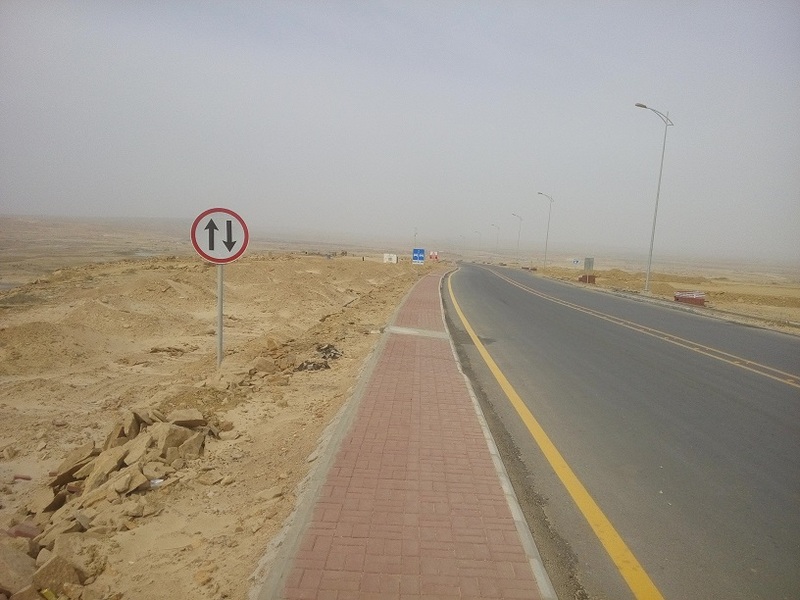 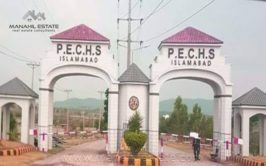 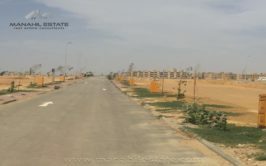 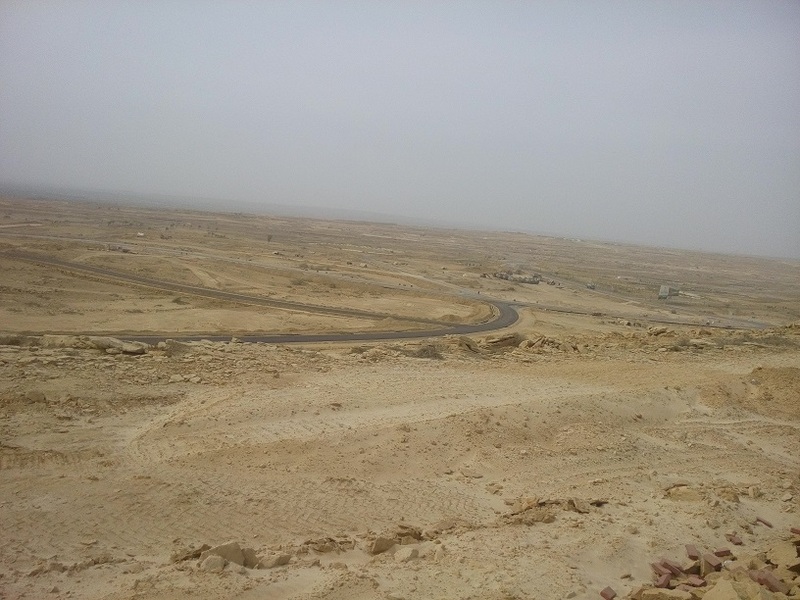 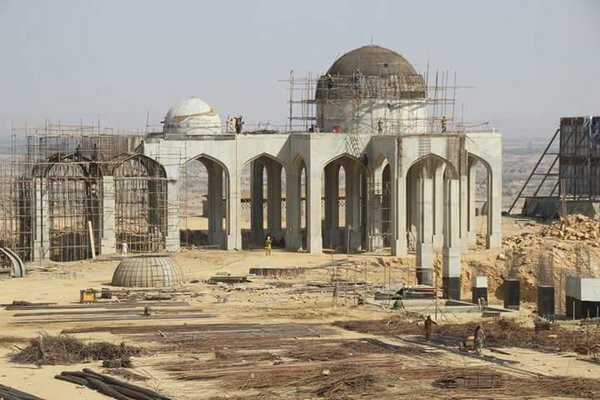 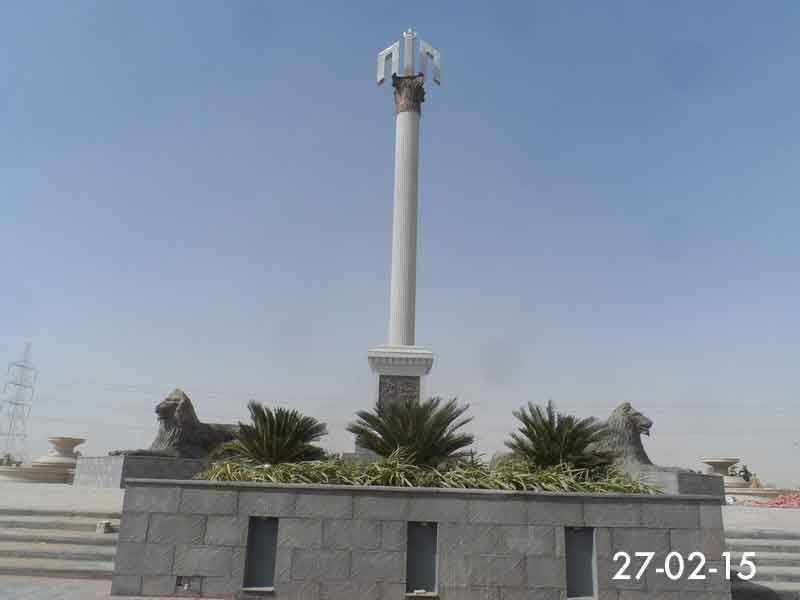 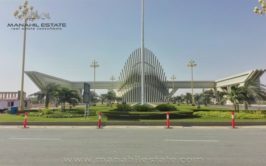 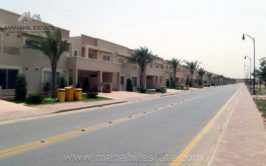 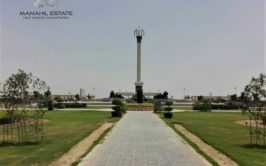 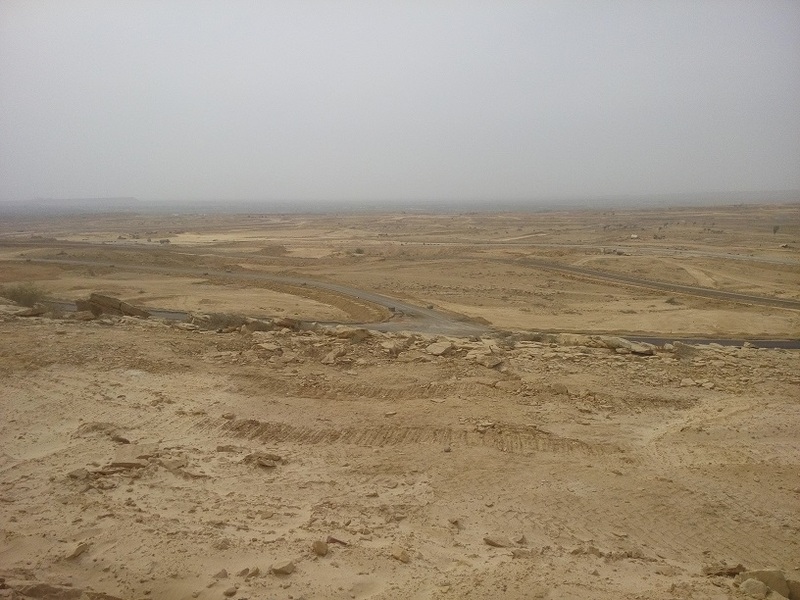 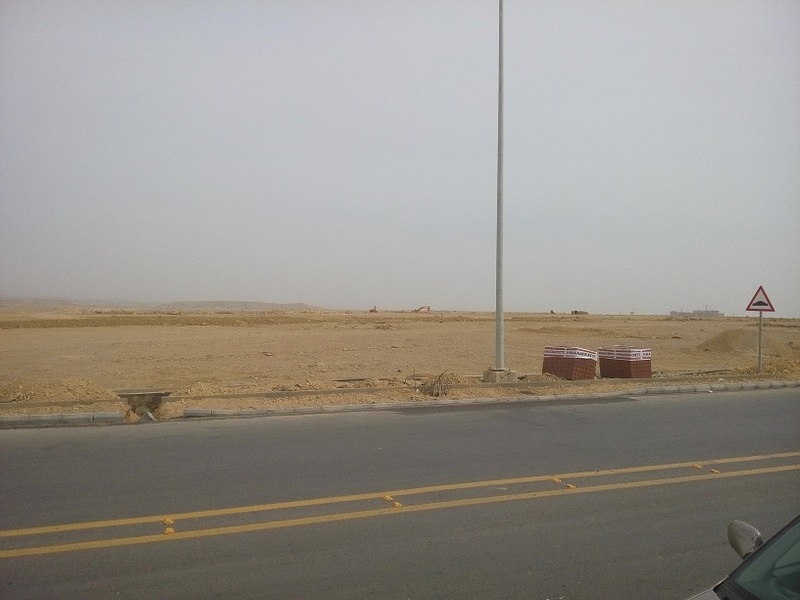 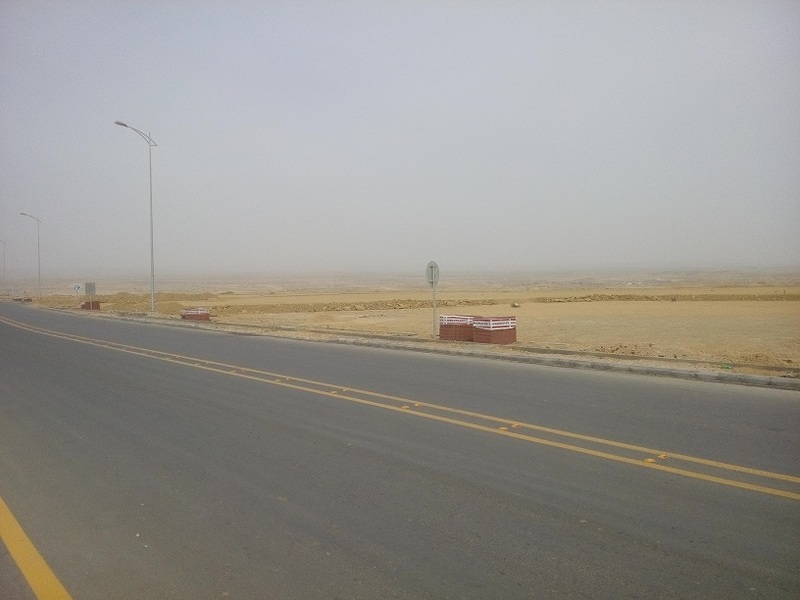 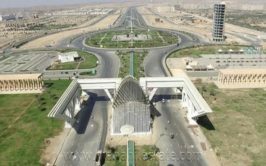 We have a west open residential plot available for sale in precinct 21 in Bahria Town Karachi. 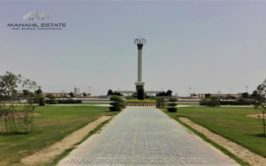 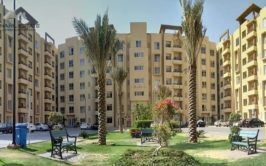 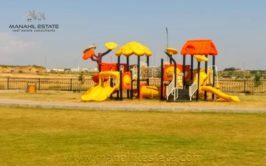 This block is located right at the back of Bahria Golf City towards the west and it has entrance from Precinct 10 and 11. 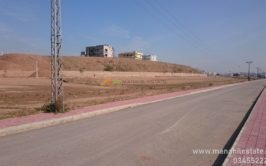 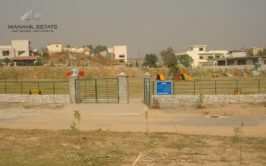 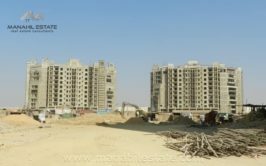 It is a small block having limited plots, however it has potential to grow as the development work is pacing towards completion. 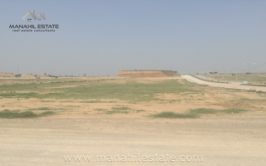 We have plot available in 690 series and it is west open. 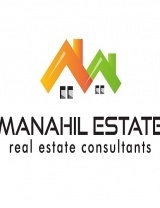 Price demand is just 10.50 lacs + installments.